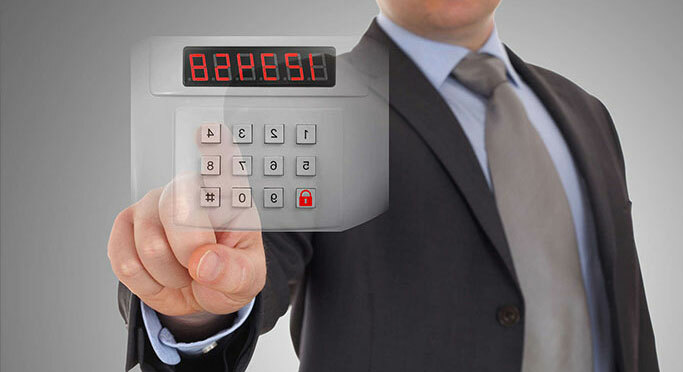 Commercial Security Alarm System - Sydney | SM Security Services Pty Ltd. Regardless of whether you are running a small business or a large corporation, your place of work should be a safe and secure environment for all employees at all times. As a trusted, professional security firm, SM Security Services has tailored high-quality security solutions for Sydney businesses and commercial establishments for over 30 years. From hospitals to pharmaceutical companies, to Financial institutions and court houses including the Supreme Court of Sydney – for an impressive list of projects we have been involved in click here. Is your current system NBN ready? Proactively anticipating the NBN rollout, SM Security Services has dedicated solutions to ensure your alarm system will continue to operate effectively once your suburb makes the switch from outdated copper networks to the new digital platform. All quality systems installed by SM Security Services are NBN-ready and the change in networks will not compromise your security. You can discuss any concerns you may have regarding an existing system with Stefan Magnusson. Our licensed security expert will provide detailed recommendations during a complimentary consultation at your workplace. During this comprehensive on-site evaluation, we will assess any security weak points of your premises and design a system to satisfy your unique requirements. You will receive our professional recommendations, including a written quotation outlining our scope of works in full.